Reformation Day is a wonderful memorial to observe with our kids. We can help them learn about and remember the Protestant Reformation with these fun Reformation Day Activities. Some of these activities will work wonderfully on Reformation Day, while others may take time to work through. You can pin and share this list to keep track of it for years to come. With my children, I really like to emphasize that the Protestant Reformation was a stand for the truth and sufficiency of God’s Word, the Bible. Martin Luther nailed the 95 Theses to the door of the Wittenberg Castle Church because he believed the Bible to be true, and the decrees and actions of the Catholic Church (particularly the sale of plenary indulgences) did not match the outline of salvation we find in Scripture. The gospel was being perverted, and he hoped to help restore the preaching of biblical truth. God is holy and just, and all have sinned and fallen short of his standards. The wages of sin is death. Jesus Christ is God the Son, become fully man and fully God. He willingly died on the cross in our place, for our sins, that if we believe he is Lord and confess it with our mouth, we will be saved. He died, rose again, and will return one day to judge the earth and gather his children. It is by the grace of God through faith that we are saved–not by our works, so that no one can boast. <– What a marvelous truth! That is the truth Martin Luther fought for, and the victory of that truth is worth celebrating. 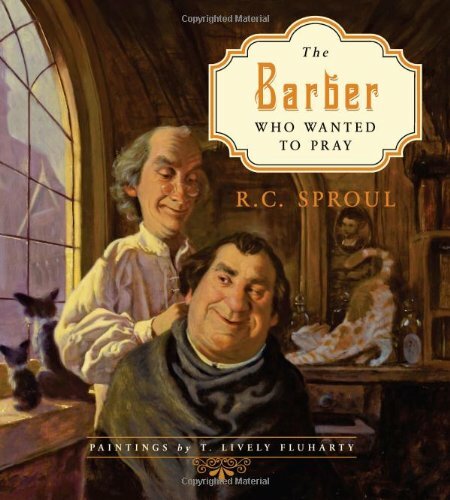 Looking for a Reformation Day family read aloud? 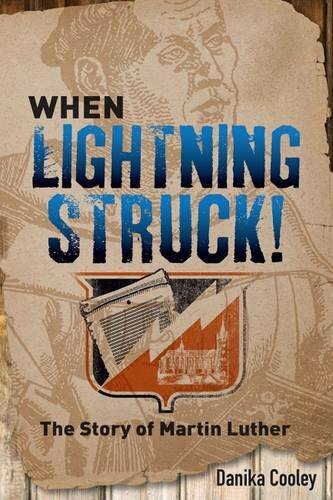 Check out my historical novel, When Lightning Struck! : The Story of Martin Luther. Learn about Martin Luther and the 95 Theses below! All Scripture is breathed out by God and profitable for teaching, for reproof, for correction, and for training in righteousness, that the man of God may be complete, equipped for every good work. Read the story of Martin Luther to your family (or have your teens read it themselves) in When Lightning Struck! 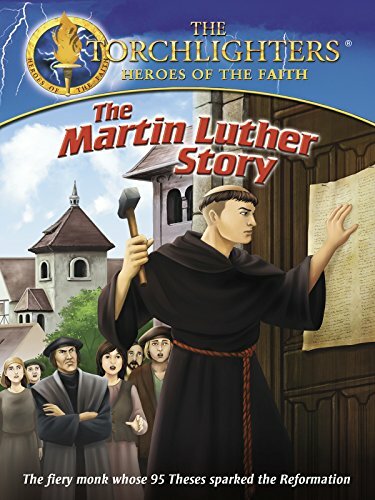 : The Story of Martin Luther. Discuss what you’ve learned, with short Bible studies in the When Lightning Struck! Book Discussion Guide. Learn about the 5 Solas as a family with readings, discussion, and activities. Celebrate Reformation Day on October 31st with this fun set of Reformation Day snacks (with printables). Make this printable A Mighty Fortress is Our God Lyrics craft to learn about the hymn. Do this A Mighty Fortress is Our God hymn study. 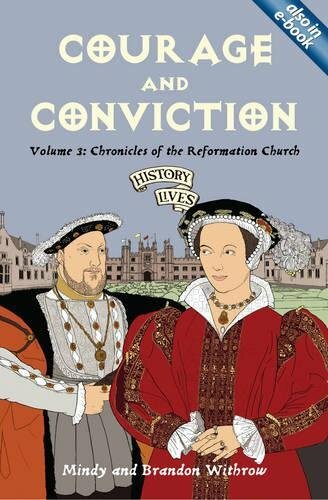 Teach your kids about some of the important figures involved in the Reformation with this set of Reformation Biographical Cards. 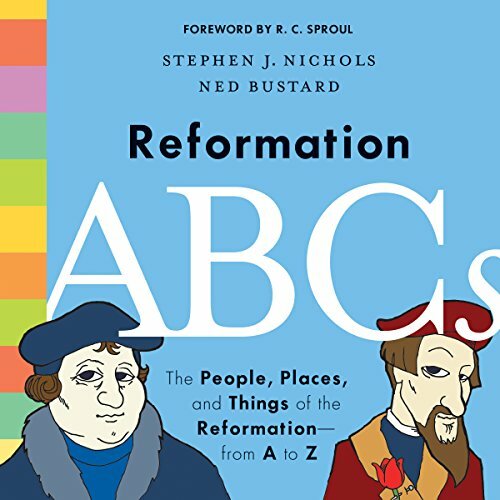 Spend some time reading about the Reformation with these 37 Reformation Books for Children and Teens. 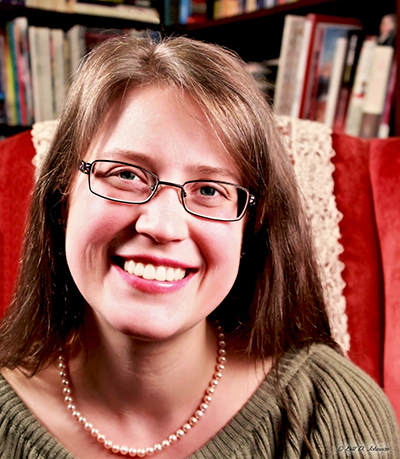 Schedule this 12-week Martin Luther Unit Study for your teens. 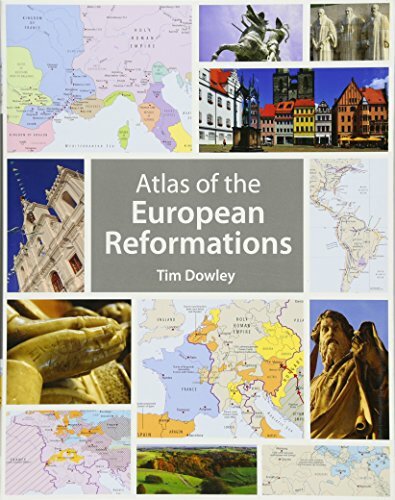 Go through the Atlas of the European Reformations with this free study guide. Work on the Rumblings of the Reformation 70-page Cobblestone Path™ Church History Research Journal (a free sample) with your teens! Make a 5 Solas Hand Garland. Color these beautiful 5 Solas intricate coloring sheets. Use this simple, one-page 5 Solas coloring page. We used this with our boys when they were younger. Grab this Reformation Day Printable Pack for your younger kids. Use this Martin Luther copywork. Try one or two of these Reformation Day art activities. Help your kids put together renaissance knight and lady costumes. Study the Armor of God. Read about what it would take to print the 95 Theses on a printing press. This 95 Theses door activity takes a little more work, but it’s awesome. Read through the above sample or full text of the 95 Theses and discuss what they mean. Do this Reformation Biblical Word Study. Color the Luther Rose with this printable. Follow this Reformation Day for Slackers plan. Check out this Celebrating Reformation Day set. 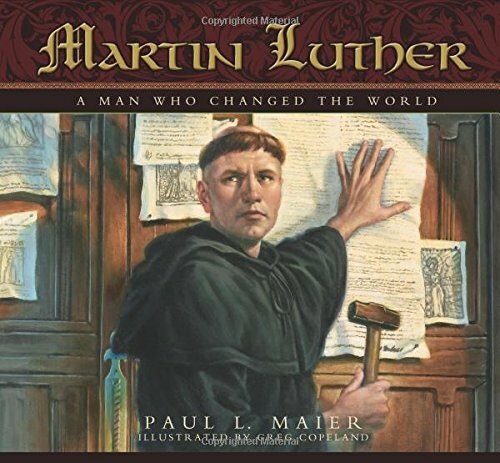 Make a Martin Luther lapbook. 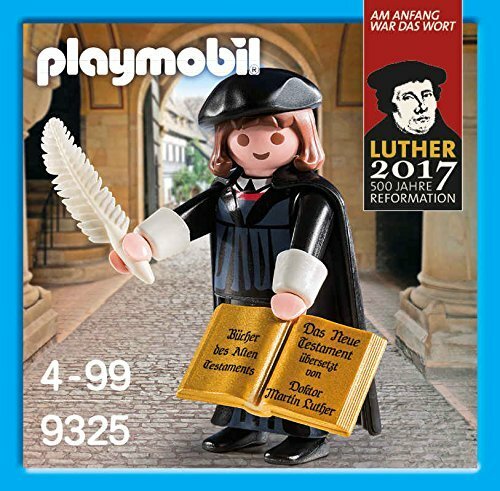 Adventures in Mommydom has a Martin Luther and the Protestant Reformation unit for you. Take a look at these 10 Reformation Day videos. 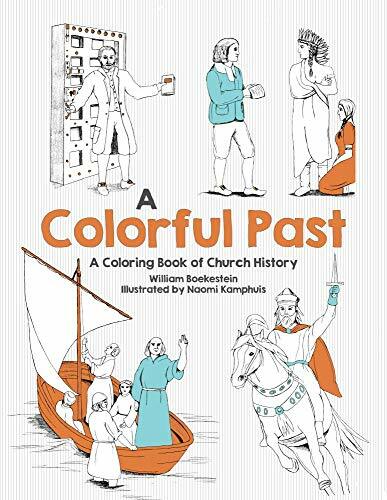 Teach your toddlers about the Reformation with this fun idea. Learn about Michelangelo, who was active in Rome at the time of Martin Luther’s visit. Celebrate Reformation Day and the triumph of Scripture over tradition with your kids this year!